Fishing holidays in the Vendee are becoming very popular. Carp fishing lakes are very popular and tend to be well stocked and kept. 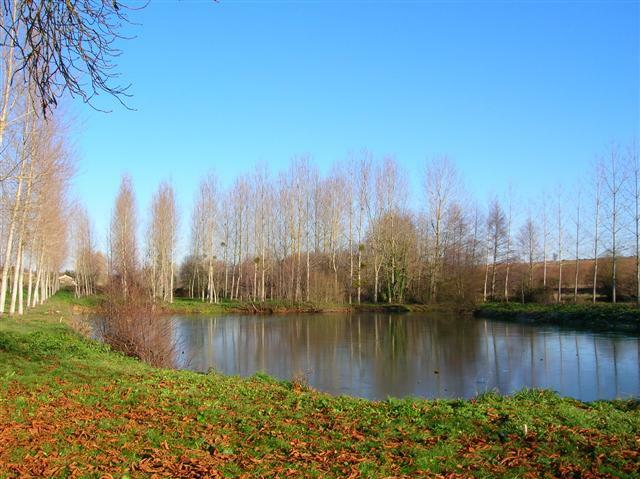 There are also various fishing complexes like Pescalis fishing complex which is located near Moncoutant in Deux Sevres region of Poitou Charentes (just over the Vendee border). This is a superb fishing complex (one of the largest in Europe) to keep any fisherman happy as well as being a great day out as the complex offers lakeside walks, a lakeside restaurant, children's play area, pony rides, separate boating lake and many other seasonal attractions to keep the whole family happy,so whilst the fishermen fish the children can play and have a great time. 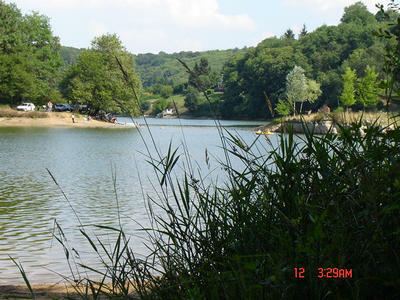 Many lakes also have lakeside beaches so ideal for sunbathing and swimming, usually these lakes have lifeguards for safety. 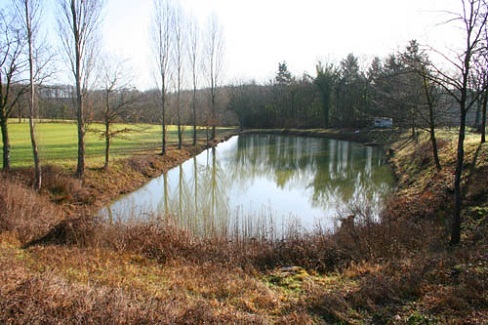 We have some self catering holiday gites which have the added benefit of a private fishing lake in its grounds. With the fishing lakes being in the grounds of the holiday homes a permit is not required and you can fish 24/7. Private fishing lakes also consist of lakes being well stocked with various fish including trout, pike, perch, tench to name but a few as well as the Carp. This large traditional town house has 3 bedrooms (sleeps 6) and is situated just 1Km from the large village of Moncoutant, which offers all the local amenities. Located on the Vendee border of Deux Sevres. Close to some great fishing at Pescalis lakes. This lovely house is located in the small, peaceful village of Mervant which is in the National Park Forest. 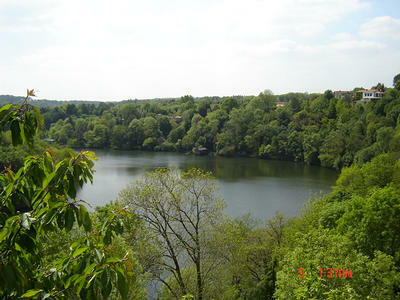 There are stunning views from the property overlooking the beautiful lake and forest areas. Excellent fishing at the lakes. There is a plunge pool at the property, also there are beaches at the lake which is a very short stroll from the property. 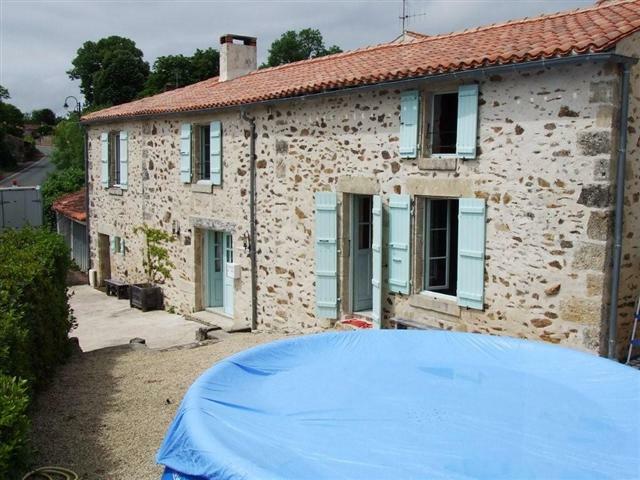 La Brionniere is a small hamlet situated in the beautiful sunny Vendee countryside. This 3 bedroom detached farmhouse sits on 3 acres of land with barns, ancient trees, a running brook, grape vines, organic vegetable garden, orchard, nut trees, pond and wild life and starry skies at night.